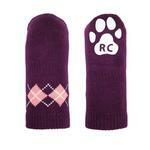 We love the classic pattern on these durable dog socks. These Argyle PAWKS Dog Socks have a stunning argyle design. These socks feature an anti-slip paw print on the bottom. 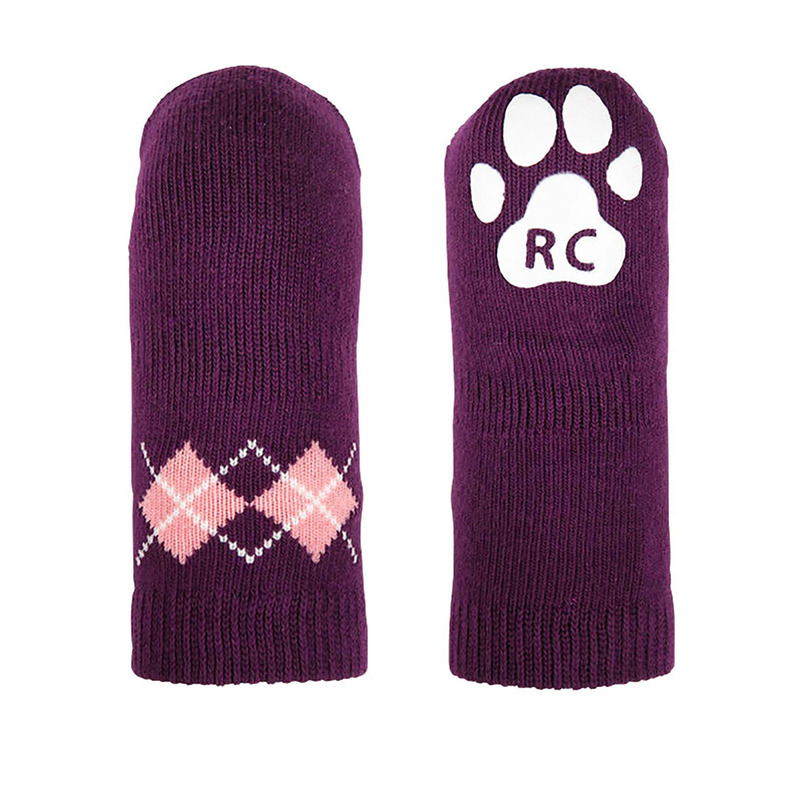 Your dog will love the new-found traction they have on slippery surfaces with these original and functional dog socks. Posted On 10/29/18 by Vanessa R from , Yes, Vanessa R recommends this product! Posted On 12/16/16 by Pamela R from Prescott, AZ Yes, Pamela R recommends this product! I bought these for my sisters mini. My sister loves them but is waiting for Christmas to give them to her. I know she will love them too. Posted On 10/04/16 by lynne s from East Moriches, NY Yes, lynne s recommends this product! Unfortunately I am not very good at measuring. The Socks are a tad too big. Everything fit her like a glove great products will be buying again.